According to past rumors, the OnePlus 6T will be the Chinese company's first ever device to be offered by a US network - T-Mobile, that is. But that's apparently not the only exciting new OnePlus 6T US carrier-related development. A report today says that according to "multiple different industry sources", the 6T will also be the first OnePlus handset ever to support Verizon's network. This, however, doesn't mean that the carrier nicknamed Big Red will sell the phone directly, just that if you buy one unlocked you will be able to use it on Verizon. 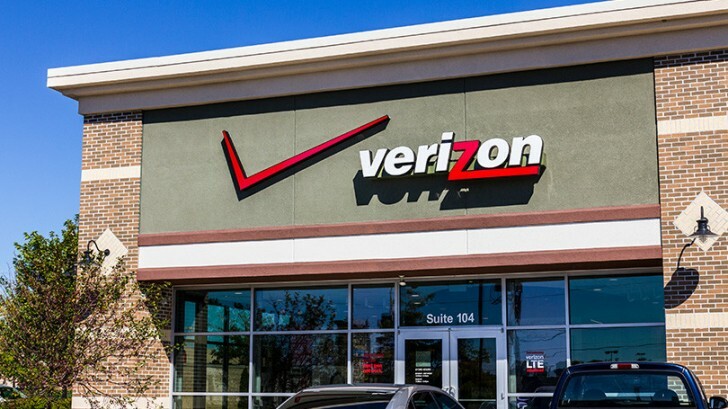 This is obviously very big news if it pans out, given Verizon's reach across the States and the fact that all past OnePlus phones worked only with GSM-based carriers (such as AT&T, T-Mobile, their prepaid subsidiaries, and the various MVNOs using their networks). There's a big caveat to note here, though. It's very likely that the OnePlus 6T will be an LTE-only phone on Verizon, meaning that you won't be able to use it on the carrier's 2G or 3G systems. Another LTE-only handset on Verizon is the Asus Zenfone V, so such a move definitely wouldn't be unheard of. And since the carrier's LTE coverage now exceeds its old CDMA (2G and 3G) geographical span, you don't really lose connectivity going with an LTE-only device. What's more, the voice quality is much better on LTE too. The unnamed sources go on to say that the OnePlus 6T will support LTE band 13, which is critical for good compatibility with Verizon. Big Red's labs are allegedly hard at work on certifying the phone. If that process ends well for the OnePlus 6T, it might make it much more successful in the US than any of its predecessors dreamt of being.